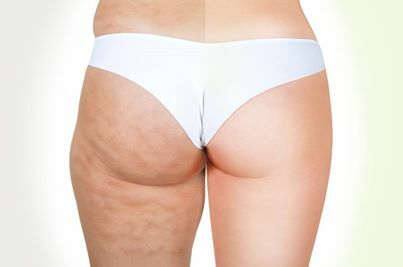 Want smoother, firmer & less visible cellulite? tissue, muscles, lymph nodes and the circulatory system. – your skin texture and appearance will be much smoother. collagen flow and blood circulation. 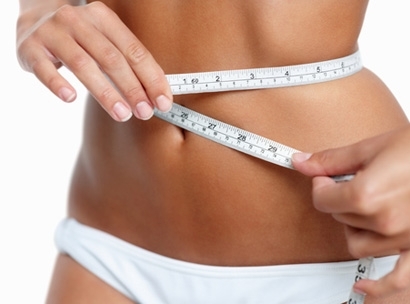 elasticity and detox result will be felt and seen with instant inch loss! as the source of energy, burning them the same as they do during a regular workout. 15 minutes of electro muscular stimulation equals 6 hours of nonstop gym exercise. 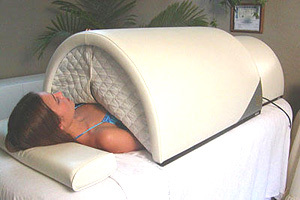 very effective tool for anti-cellulite treatment.